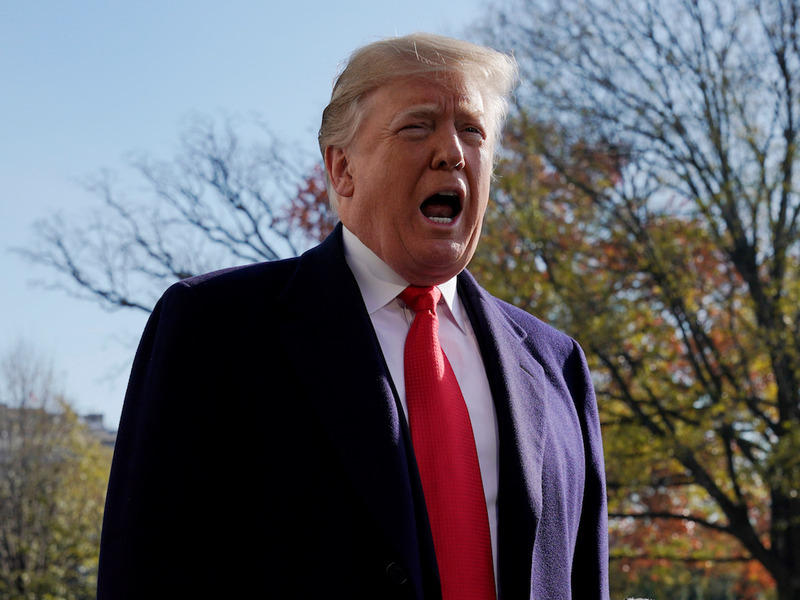 President Donald Trump tweeted an all-caps rebuke Saturday morning of special counsel Robert Mueller’s investigation into Russian interference in the 2016 US election and possible Trump campaign collusion. The filings, released Friday evening, described several instances of fraud by Trump’s former personal lawyer that he seemingly said were done under Trump’s direction. “AFTER TWO YEARS AND MILLIONS OF PAGES OF DOCUMENTS (and a cost of over $ 30,000,000), NO COLLUSION,” Trump wrote of the investigation that is estimated to cost nearly $ 17 million and Friday delivered several bombshell filings against some his formerly close associates.